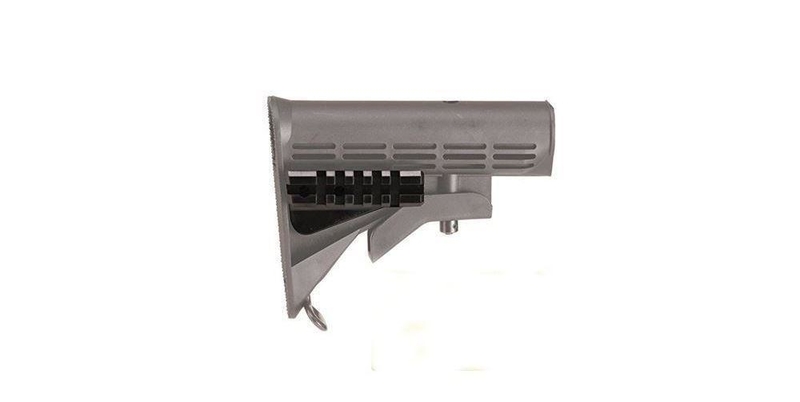 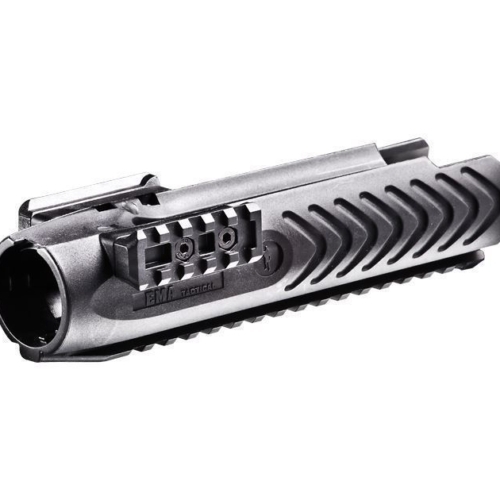 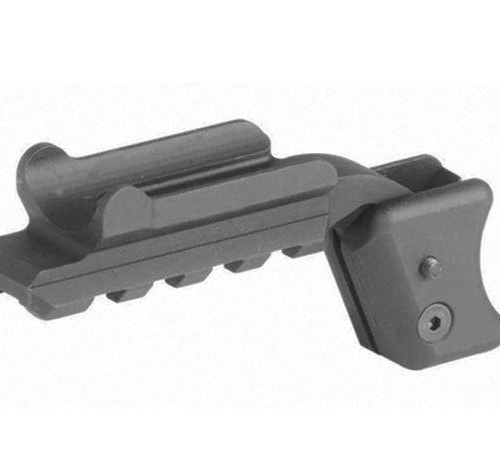 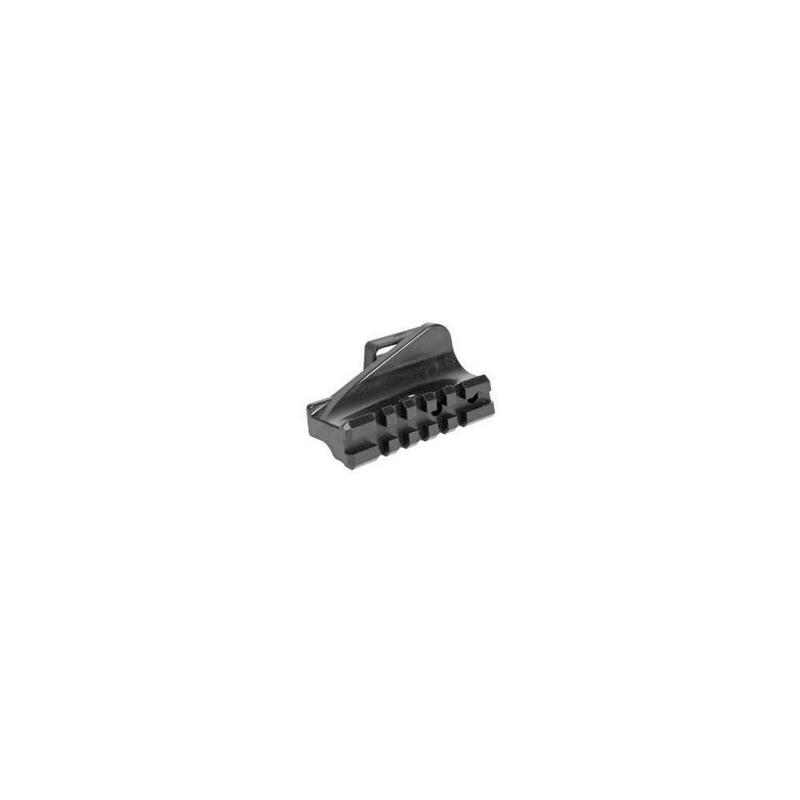 The PRFCS Polymer Picatinny Rail for Collapsible Stock allows the ability of mounting an Adjustable Checkpiece (ACP), or the 12 Gauge Shotgun Shell Holder SSM or a variety of other rail mounted accessories. 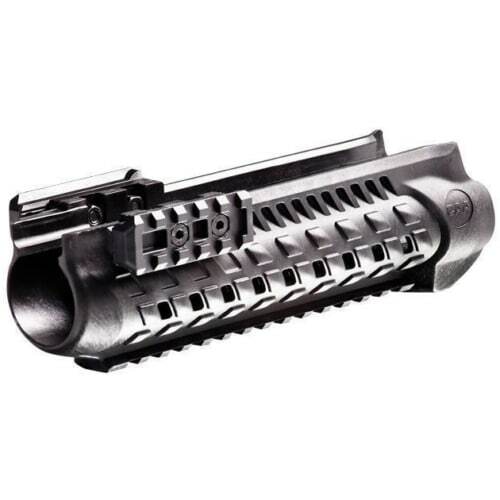 It’s solidly constructed of rugged fiberglass reinforced high-density polymer to provide a lifetime of heavy use. 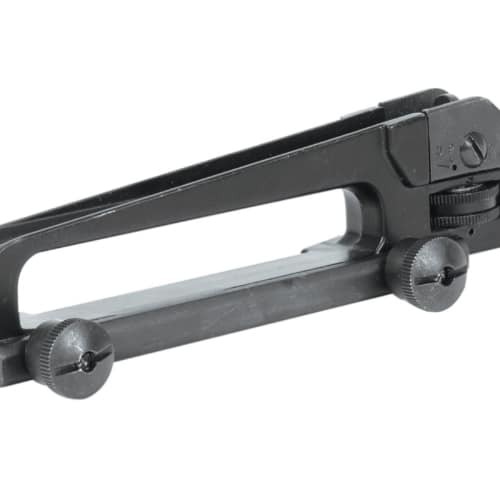 It mounts thru the sling opening adding the versatility of a Picatinny rail to your existing stock.